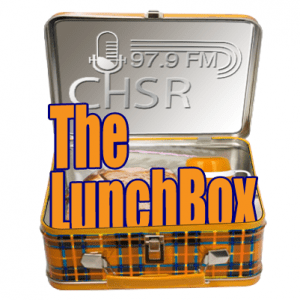 In November 2017 Emma was invited to join Mark Kilfoil on The LunchBox program at CHSR-FM 97.9 to discuss upcoming live music events taking place in Fredericton. They had so much fun on the first show they decided to make it a regular thing. Click on the date below to link to past interviews if inclined to give it a listen.